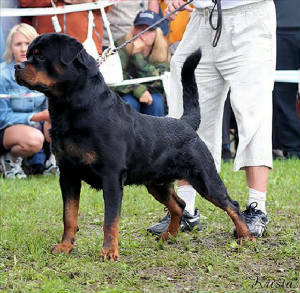 Very excited about this breeding, as this will be a Line Breeding on the WORLD FAMOUS "Kliff von der Crossener Ranch !! 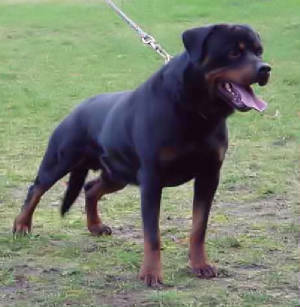 Sidney has been bred to Varus !! 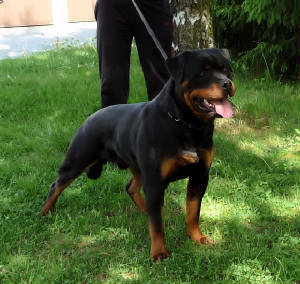 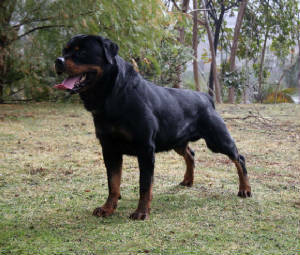 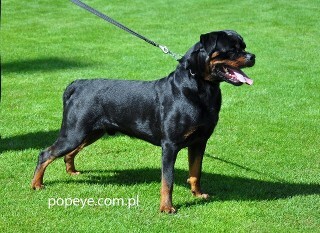 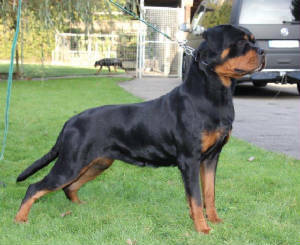 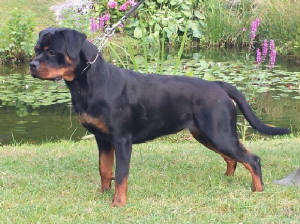 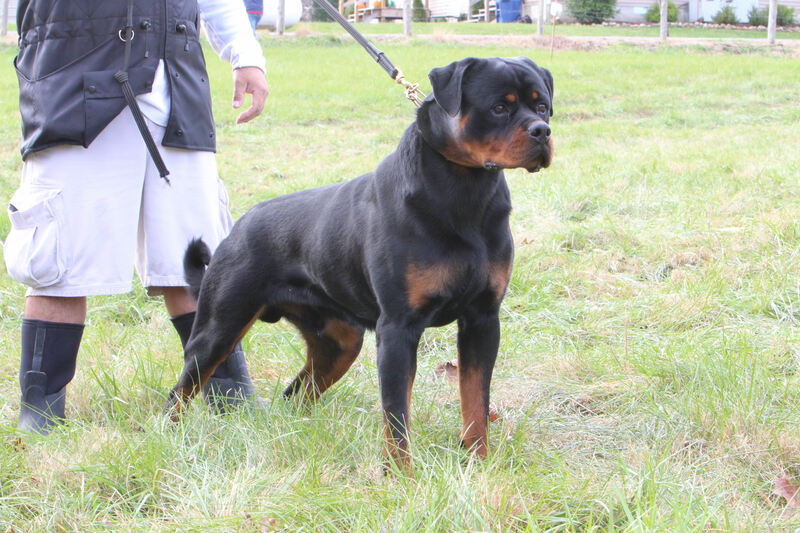 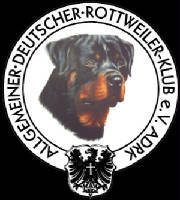 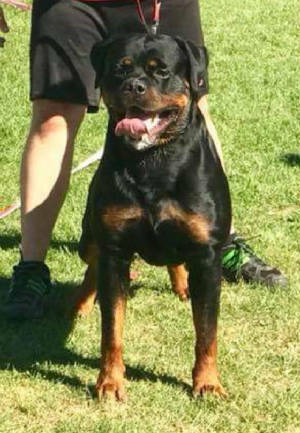 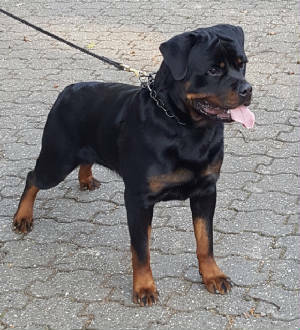 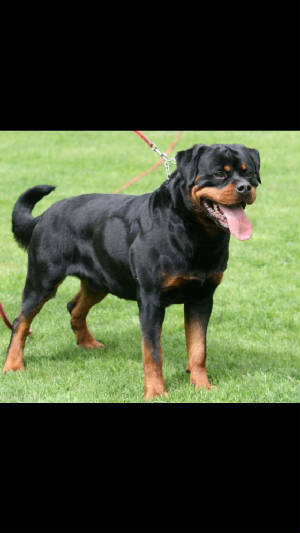 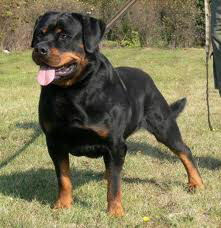 ADRK German Rottweiler stud dogs used for our previous breedings.